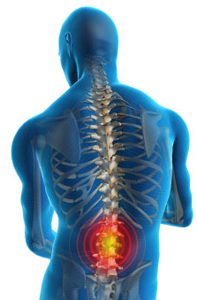 Back injuries are all too common in the United States. Nearly 80% of all Americans will experience back pain at some time in their life – and back injuries are the single largest type of on the job injury. Helping employees take care of their backs is important to every employer because a back injury can result in lost work time, workers’ compensation claims and, in some cases, permanent disability. A successful program can help employees understand how they can avoid injury and help you determine why employees are experiencing pain and discomfort on the job, prevent future problems, and implement solutions. This course provides a step-by-step approach to developing a back injury prevention program for your company and will help train your employees to understand how their backs work and how to make choices to protect themselves from injury.